windchimes compellingly popular colors. 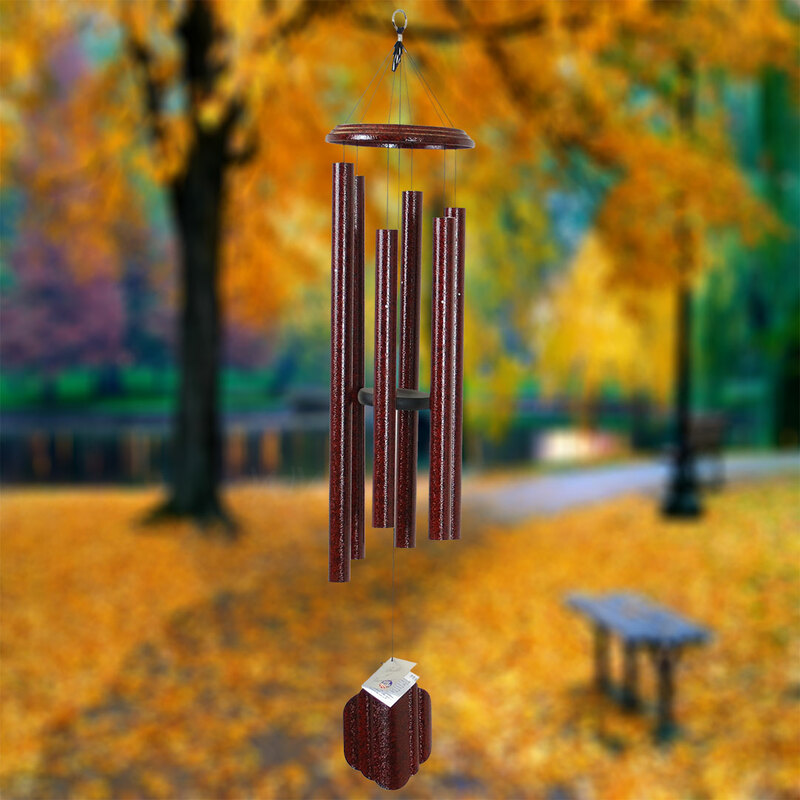 It adds a light and cheery presence to any deck or room that compliments the chime's music. (not tube length)- hanging ring to the end of the wind sail. This chime is 44" long.